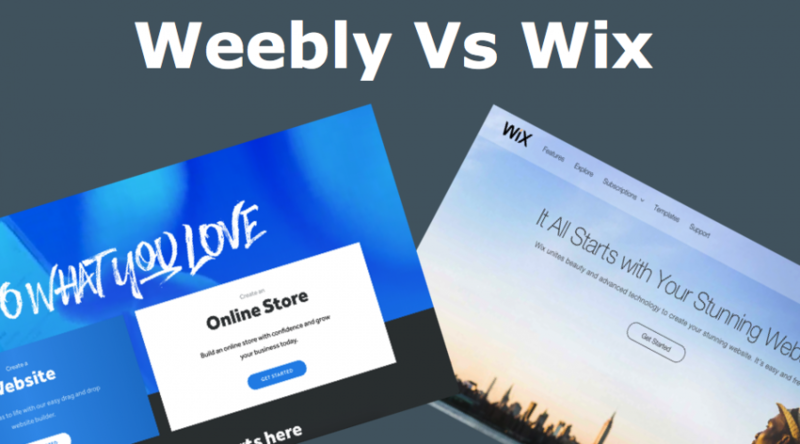 Weebly is one of the easiest way to build your website and brings your online dream comes true. 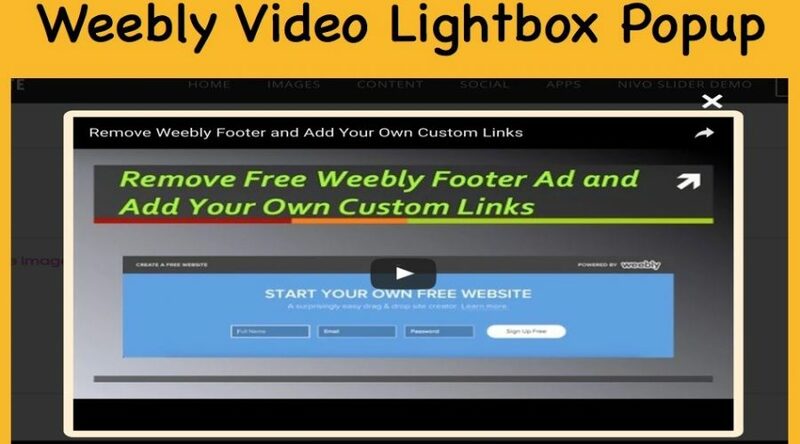 We have 200+ tutorials on Weebly to help site owners and webmasters to understand the basics and enhance the site features further. 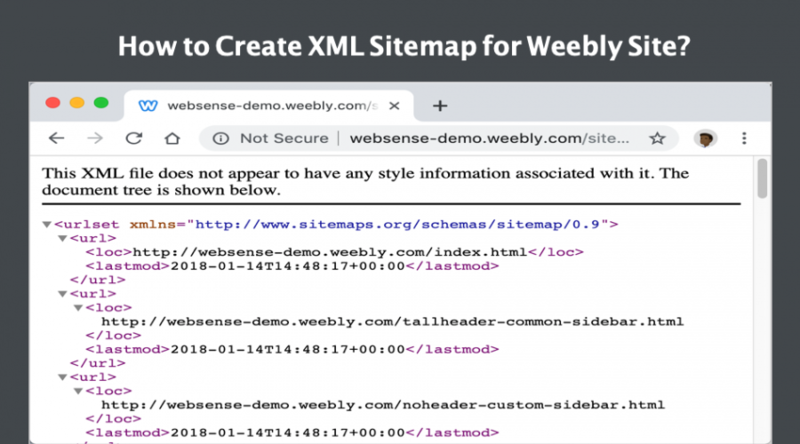 How to Create XML Sitemap for Weebly Site? 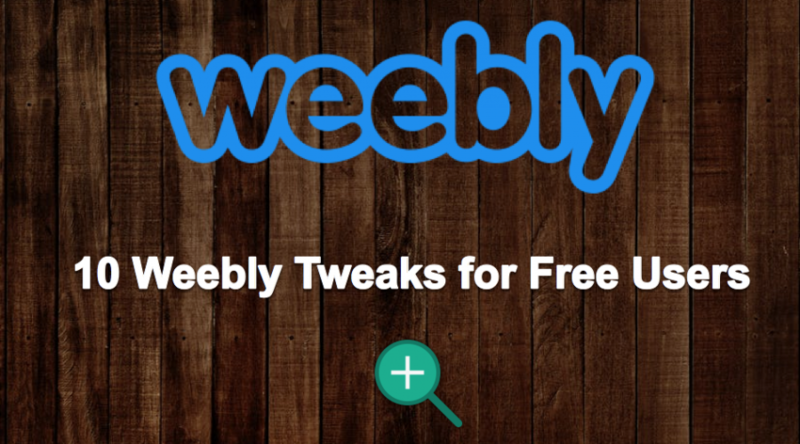 How to Add Plugins and Widgets in Weebly Site? 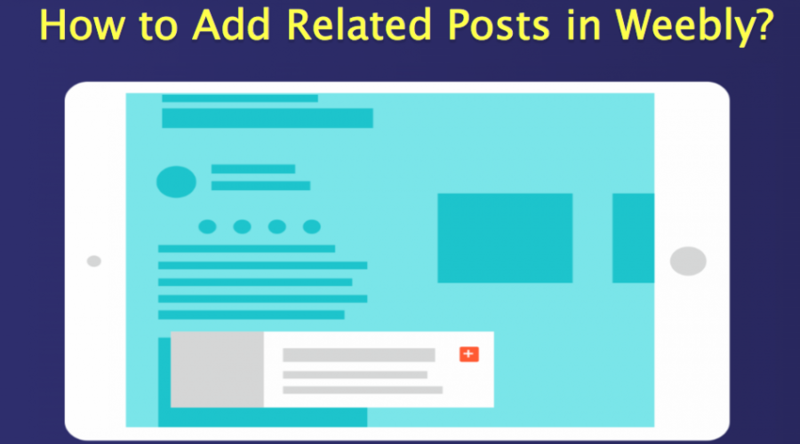 How to Add Related Posts in Weebly? 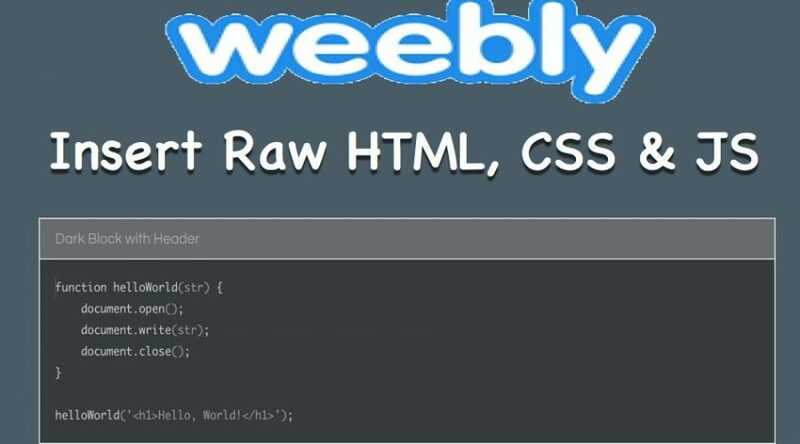 How to Add Vertical Image Flip Widget in Weebly Site?